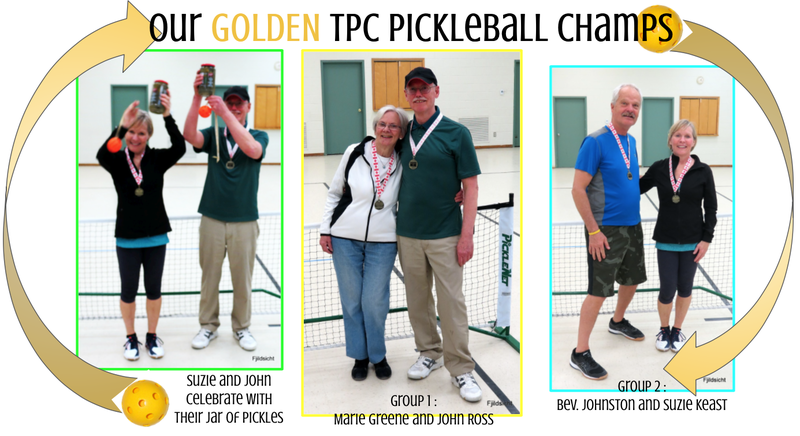 ​We are so grateful for all the Interim Members who came out to play pickleball with our club while many of our members migrated to the sunny south to bask in the sun and play some outdoor pickleball. You not only filled the void but you certainly added to our fun and enjoyment of the game and even pushed us to improve our skills. Thank you so much! Marg is back on the attack! Jacquie was so quick on her feet, I had trouble keeping her in focus! 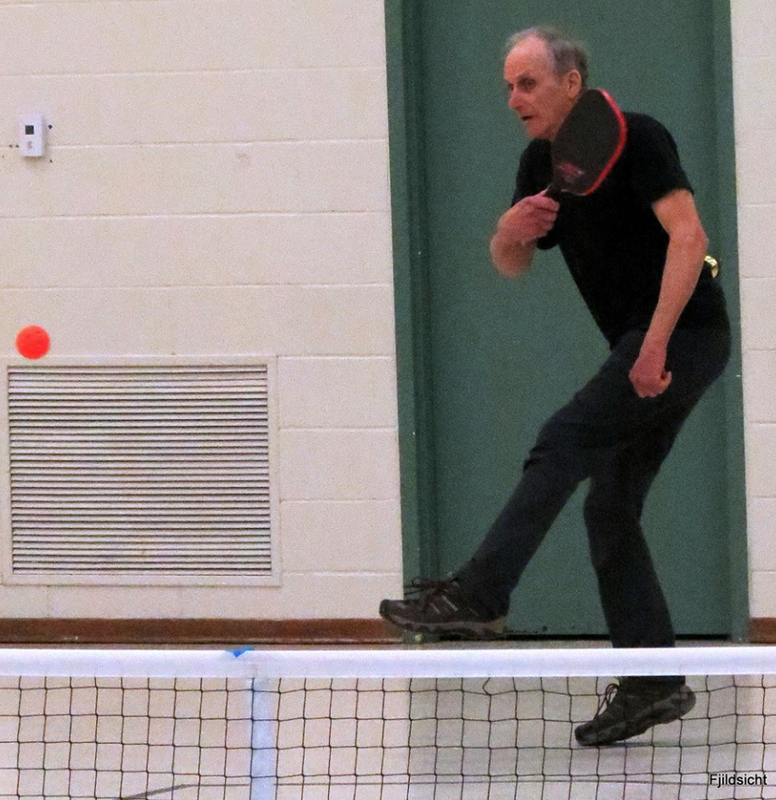 Chris Smart, another IM who has joined in this fun game of pickleball. Cor keeps an extra ball in his knee bandage! No Bill, the ball has to go over the net! Bev (IM), is that orange ball painted on your shirt? David doing the Sled dance! Nancy's nasty left-handed, back-handed return! John there is just too much glare off...something! 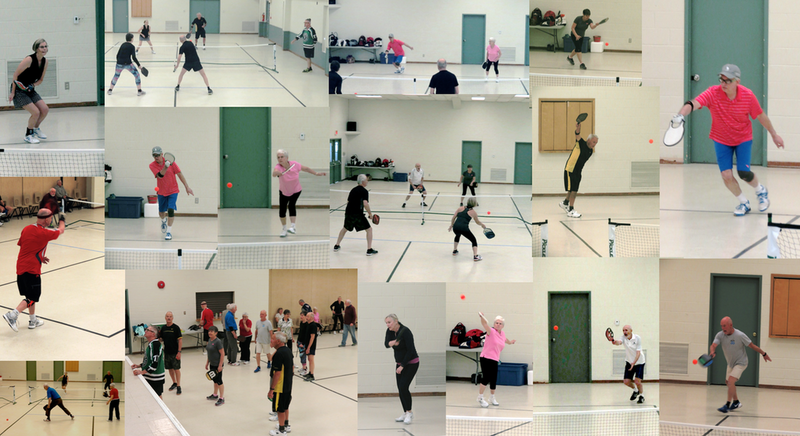 Paula, one of the many IMs, who joined us on the courts this year.